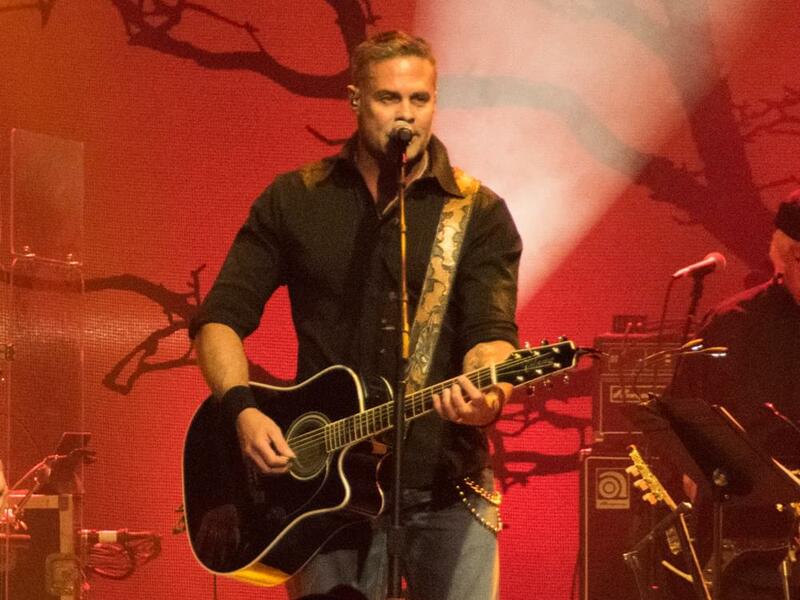 The National Transportation Safety Board released a final report regarding the death of Troy Gentry, who was killed in a helicopter crash on September 8, 2017, at the Flying W Airport in Medford, New Jersey. According to the NTSB, the pilot, who also died, cut the engine too soon as he tried to make an emergency landing. The pilot error led to an uncontrolled descent that sent the helicopter crashing into the woods.